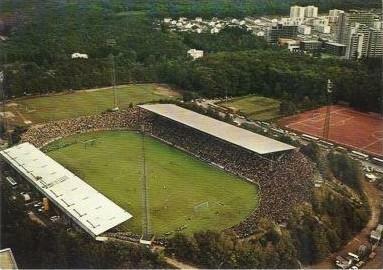 Fritz-Walter-Stadion, then still called Sportplatz Betzenberg, got built in 1920. It initially consisted of one wooden stand, a sandy pitch, and changing facilities for the players. Sportplatz Betzenberg officially opened on 13 May 1920 with a match between Kaiserslautern and FC Pfalz Ludwigshafen (0-2). 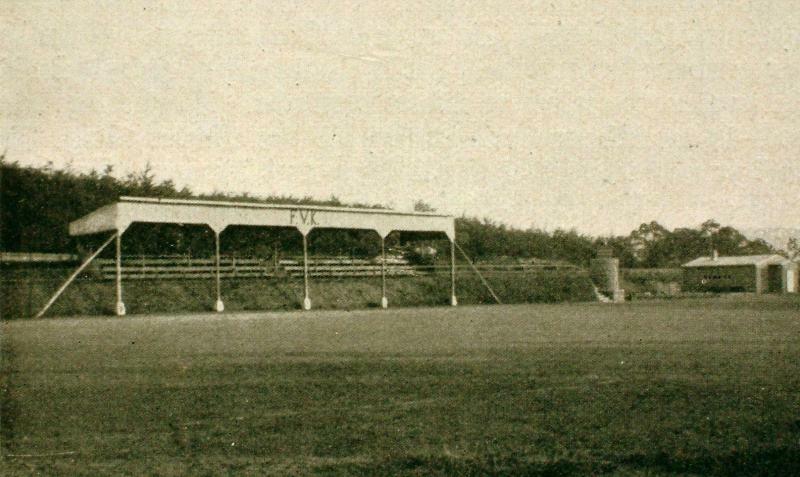 In 1930, the wooden stand got destroyed in a heavy storm, which formed the prelude of a large redevelopment resulting in a new main stand and concrete terraces. 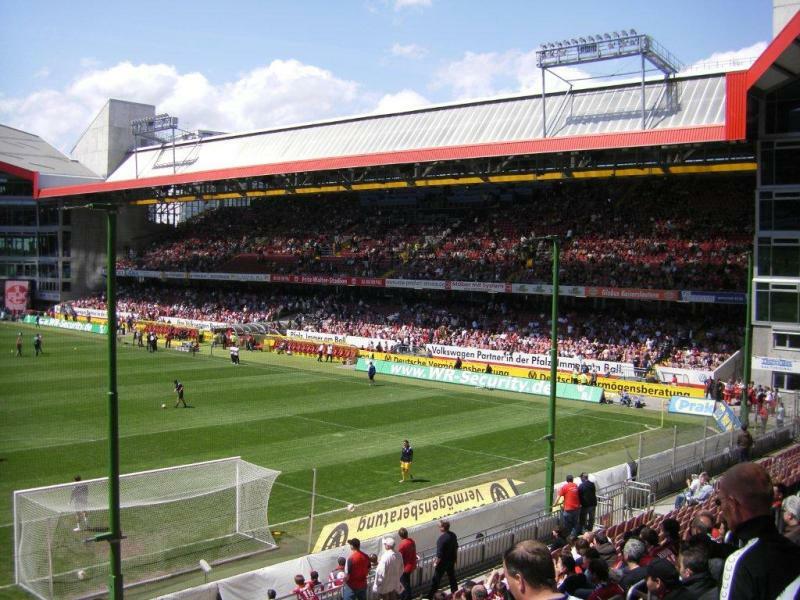 In the following decades, the club kept gradually expanding and modernising the stadium, with new stands at the long sides being opened in 1963 and 1973. 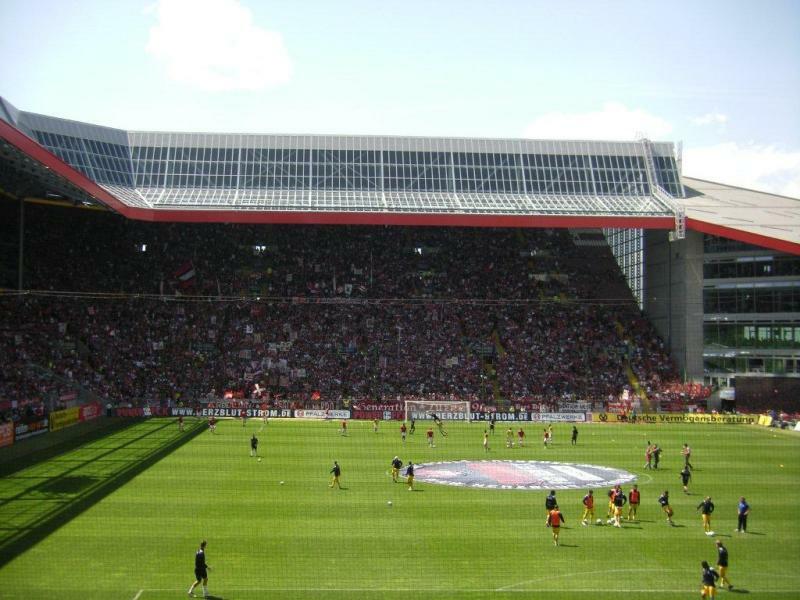 After both ends had undergone extensive refurbishments in the late 1970s and mid 1980s, the redevelopment was complete and capacity had been raised to 38,000. 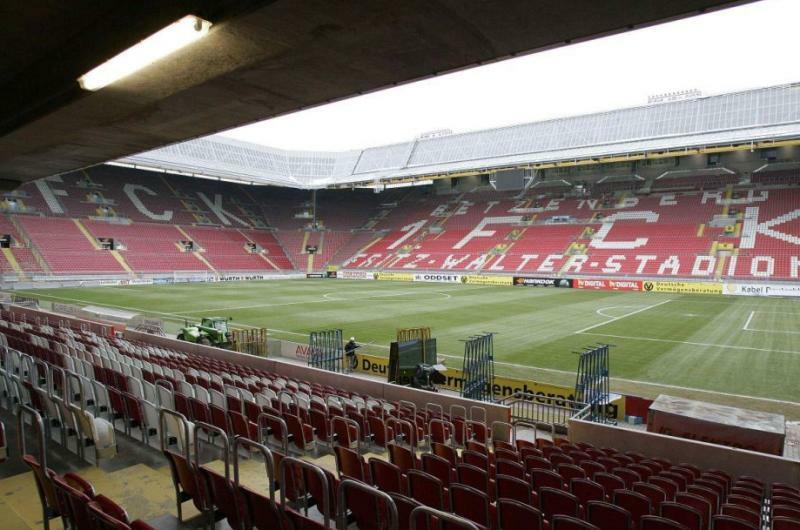 At the same time the name of the stadium got changed to Fritz-Walter-Stadion. 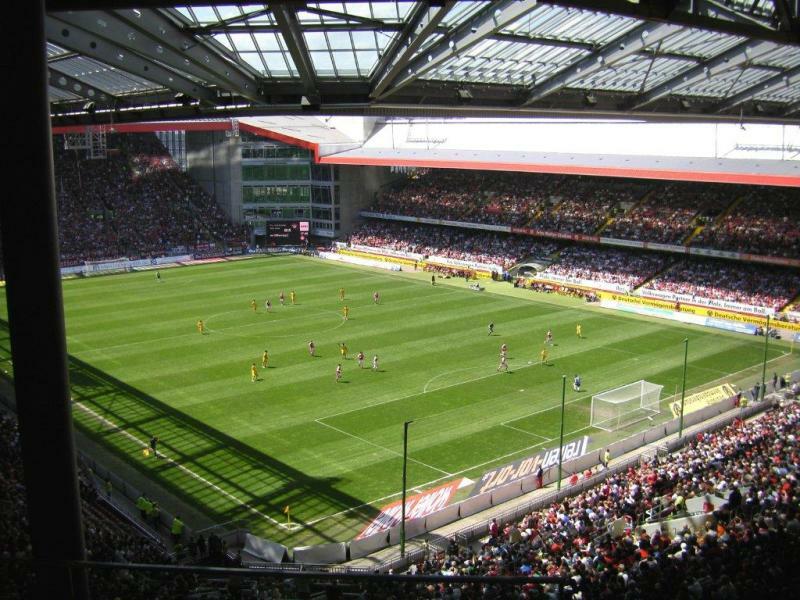 Kaiserslautern did not waste much time to start a new round of redevelopments though. 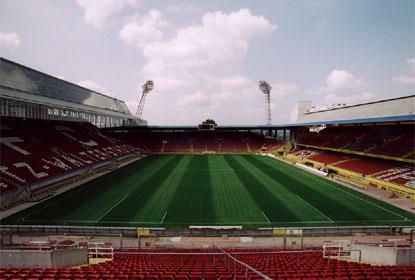 A new North Stand opened in 1994, followed by a new South Stand in 1998. 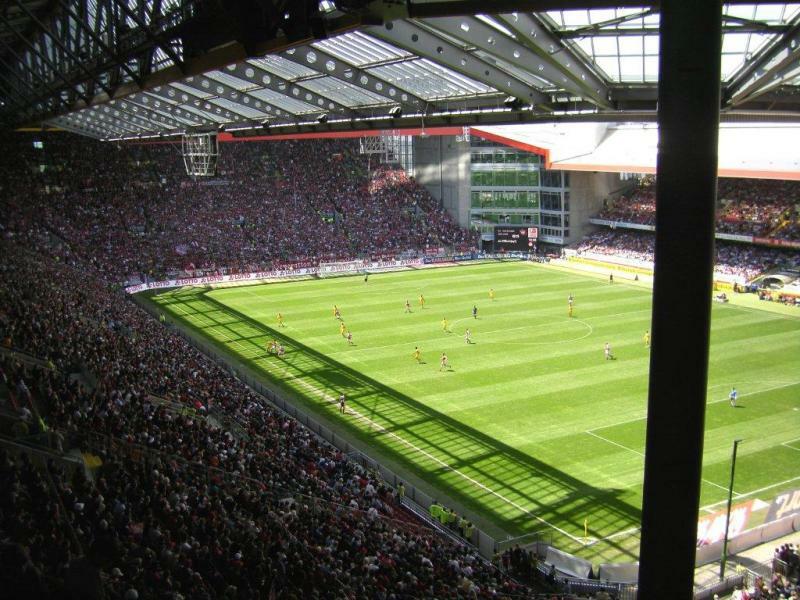 When Fritz-Walter-Stadion got selected as a playing venue for the 2006 World Cup, another round of works started that expanded both ends in similar style of the South Stand. 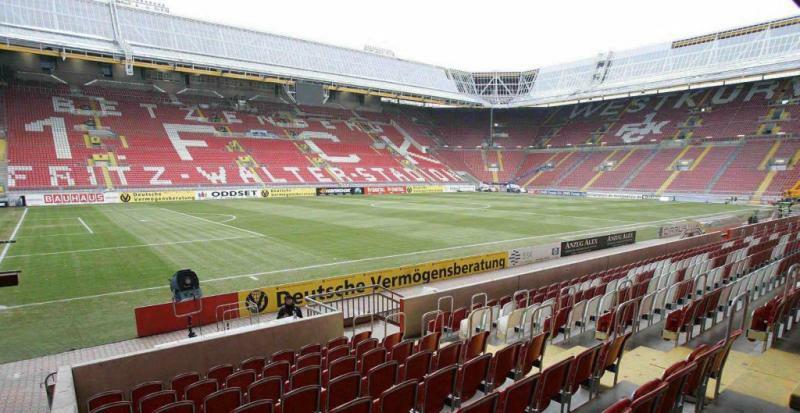 During the 2006 World Cup, Fritz-Walter-Stadion hosted four group matches and the round of 16 match between Italy and Australia (2-1). 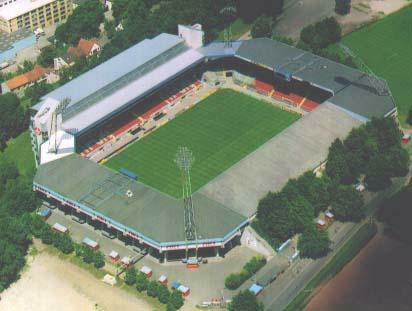 Despite the name change, the stadium is still commonly referred to as Stadion Betzenberg. 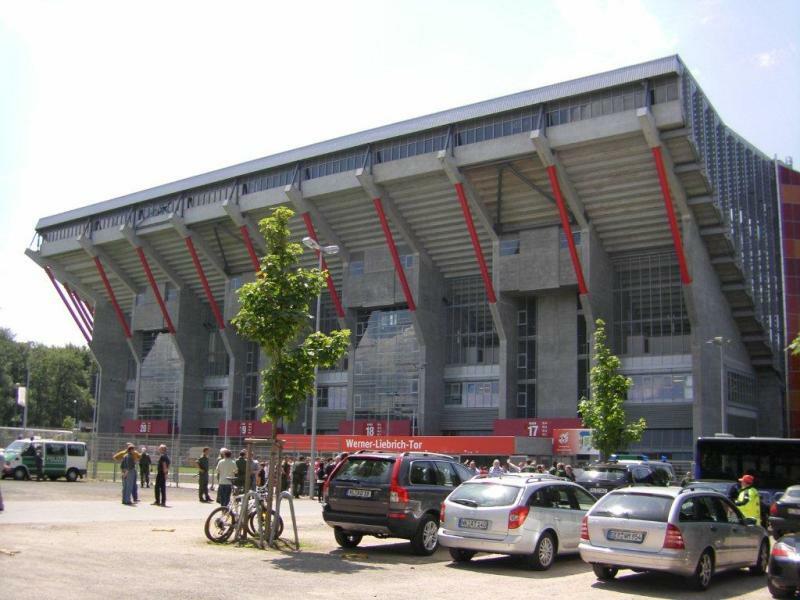 Fritz-Walter-Stadion is located just south of Kaiserslautern’s city centre, at only a few hundred metres from the main railway station. From the station it is an approximate 5-minute walk slightly uphill. From the centre it takes about 10 minutes longer to get to the stadium by foot. 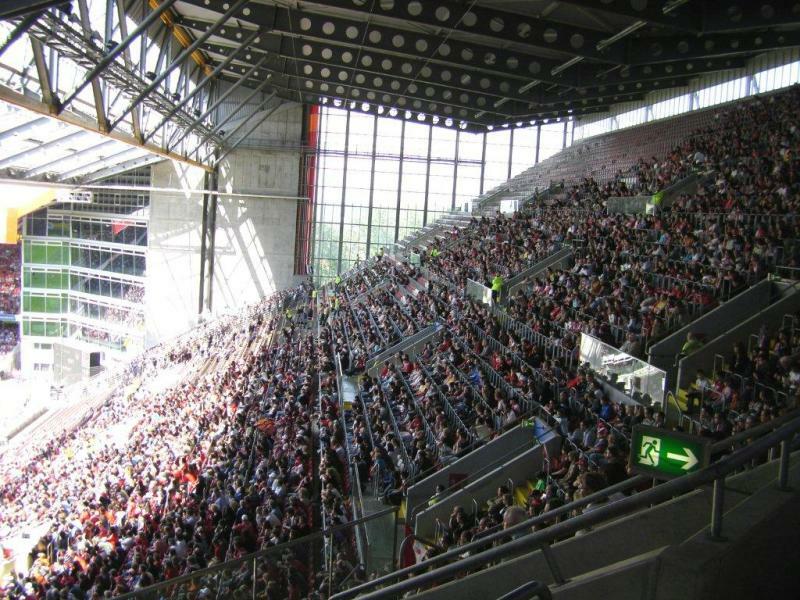 On matchdays there is limited parking available around the stadium, and it is therefore advised to park you car in Kaiserslautern’s centre and walk to the stadium. Tickets for FC Kaiserslautern games can be bought online, by phone +49 1805 31 88 00, at the Fan Shop at the stadium, at the Fan Shop at the Fackelrondell 1 in Kaiserslautern’s city centre, or at one of the other sales outlets. 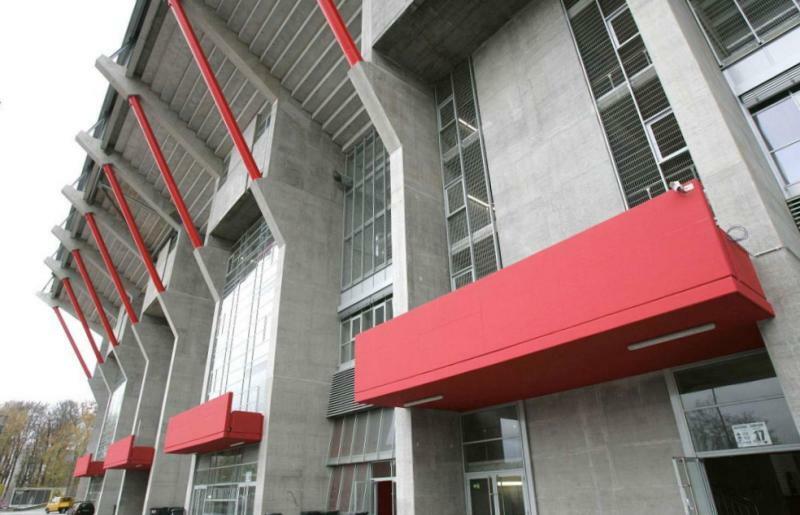 If tickets remain, these are available for purchase at the stadium on the day of the match. In the 2. 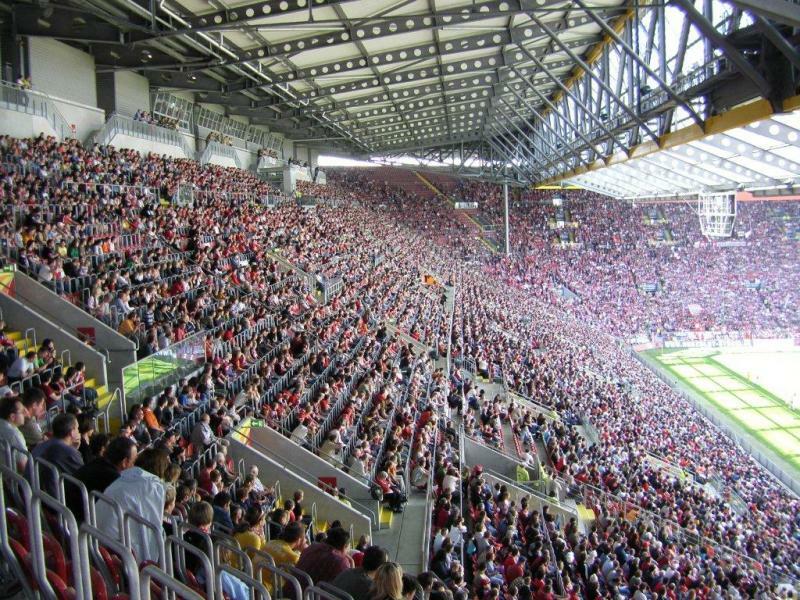 Bundesliga, Kaiserslautern only sell out the occasional high-profile match. Ticket prices range from €17.00 for a seat at the upper tier to €41.00 for a central seat at the main stand. A ticket for the standing areas costs €12.00. For more information call +49 1805 31 88 00. 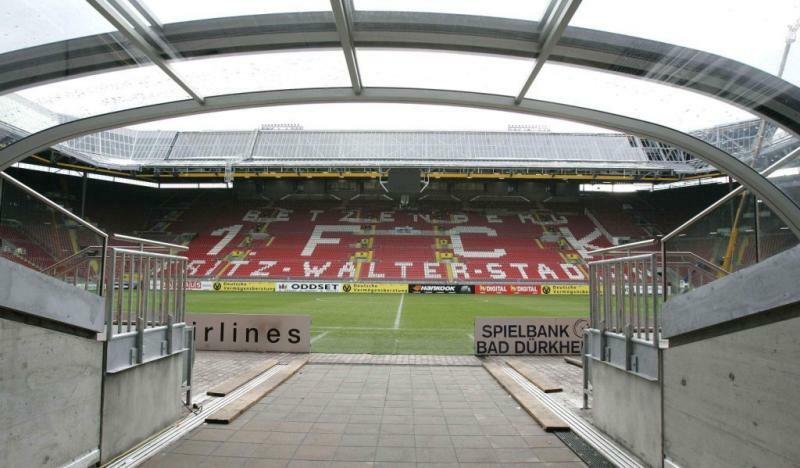 FC Kaiserslautern organises guided stadium tours that include access to the players tunnel, dugouts, VIP areas, and press room. The tours last about 90 minutes. Tours run on random days and hours, on average about once every two or three weeks. Check online for current days and hours. 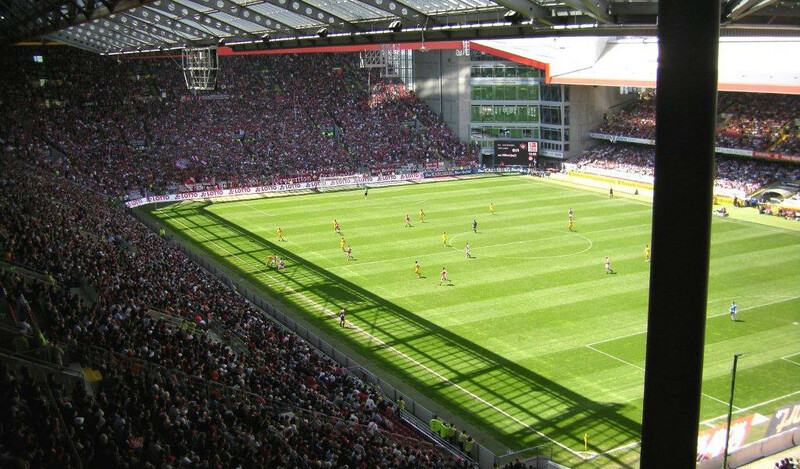 Booking is required, and can be done by email stadionfuehrung@fck.de. The tour costs €5.00. For more information call +49 1805 31 88 00 or email stadionfuehrung@fck.de. Fck.de – Official website of 1. 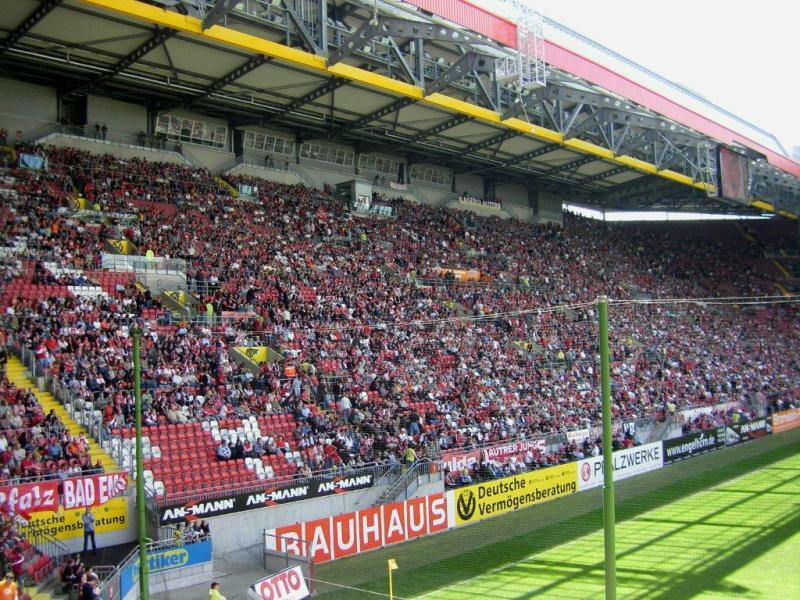 FC Kaiserslautern. Kaiserslautern.de – City of Kaiserslautern tourist information.